Channel Charlotte Gainsbourg's "effortless French beauty" with NARS' 'Glow Tint'. 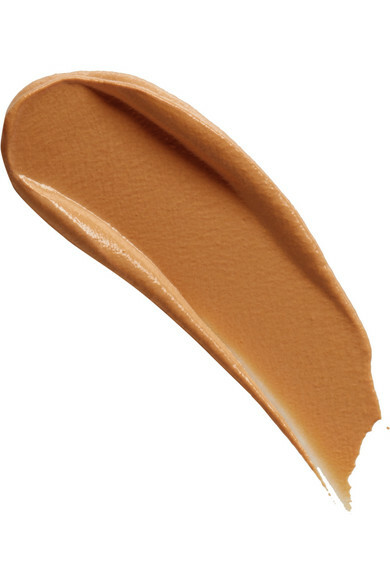 This weightless and hydrating foundation absorbs quickly and blends effortlessly for flawless coverage that lasts all day. Reflective pigments ensure a luminous, satin-like finish.